A large fire erupted this morning on Hwy 11 in Pelham near County Rd 52. 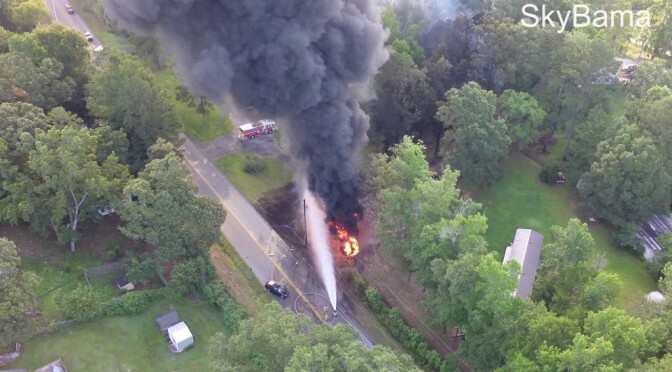 Police 1st responders on the scene were notified of this flight and assistance was offered. 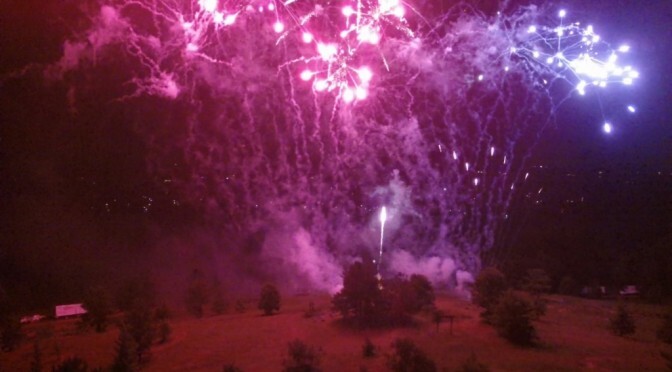 Aerial views of the fireworks at Lake Martin Amphitheater viewed from a drone. Video was edited down to 3:40 and shows the finale! The show lasted 29 minutes. 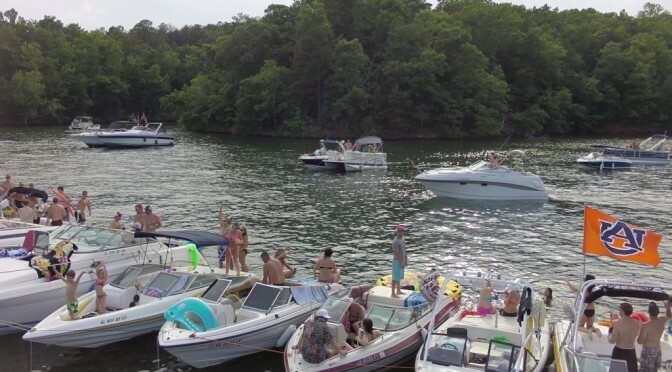 We took a lot of video at the boat parade and Chimney rock! Check back often. It will be posted soon! 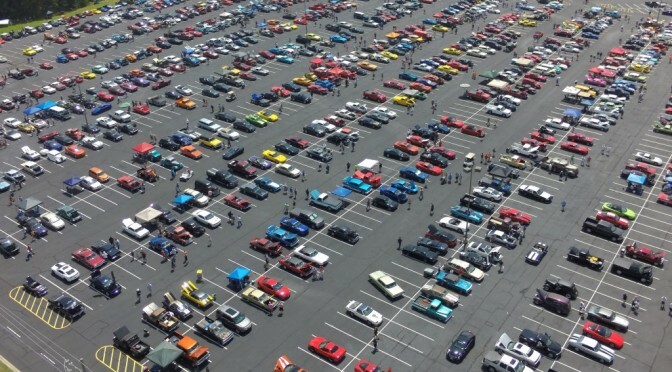 Aerial Video clip of the Hot Rod Power Tour at the Hoover Met! 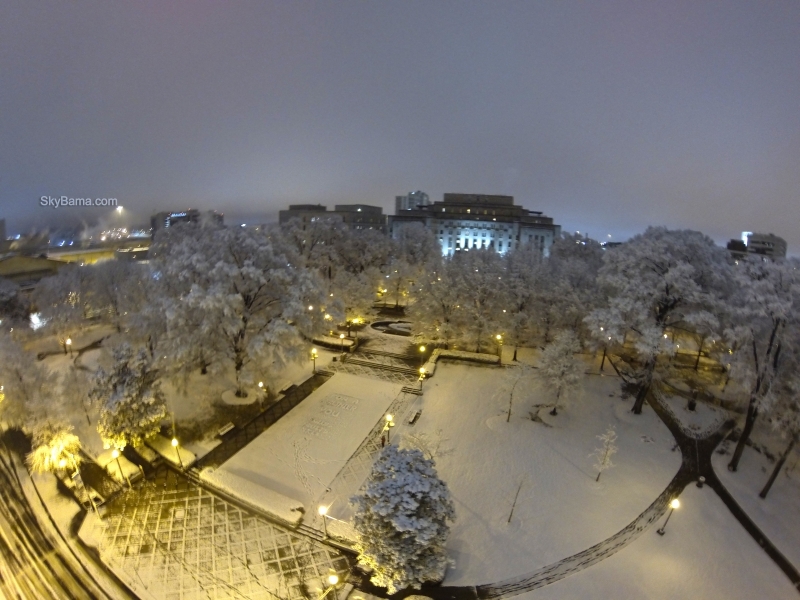 Subscribe to my youtube channel and like Alabama Aerial Photography for more photos and video! 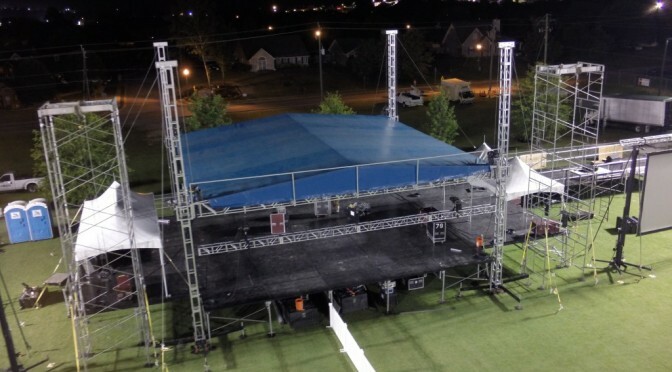 Setup continues through the night in preparation of Alabaster Cityfest 2015. Subscribe to my youtube channel for more video! 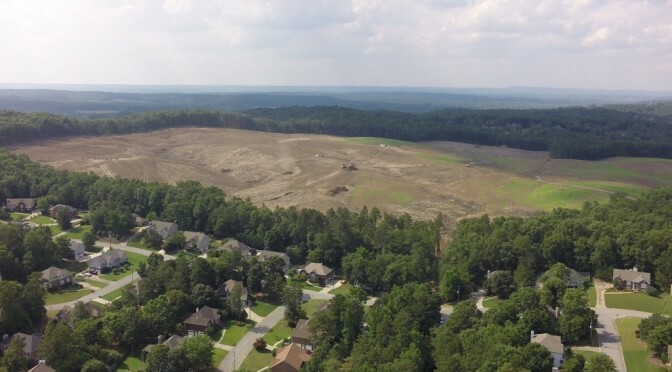 Over 200 acres of land has been cleared for the new Alabaster High School located in-between Thompson and Kent Dairy roads. 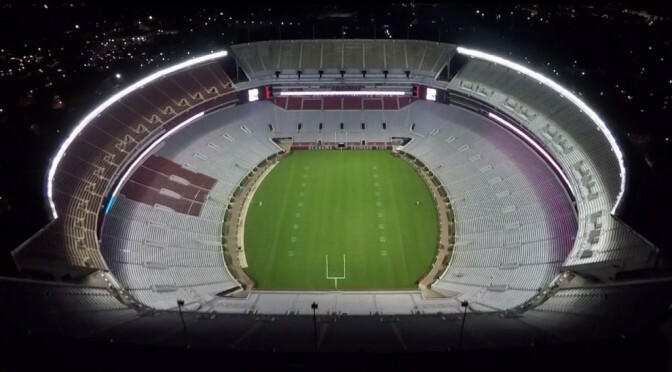 Stunning Drone video of Crimson Tide head football coach Nick Saban’s Daughter’s Wedding over Bryant Denny Stadium. Aerial shots start at 0:09 to 0:15 seconds and also 1:20 to 1:40 - Video by Holloway Productions. Kristen Sabans, daughter of The Alabama Crimson Tide head football coach Nick Saban, was married in Tuscaloosa this past weekend. Roll Tide! 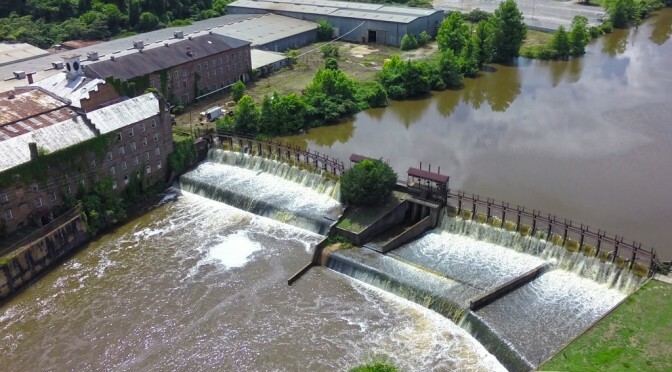 Subscribe to my youtube channel and like our Facebook page Alabama Aerial Photography for more photos and video! We spent Memorial Day weekend at Lake Martin. Here’s a short video recorded from a drone at Chimney rock on Saturday & Sunday! Never forget those who gave the ultimate sacrifice so that we may enjoy these freedoms. We traveled down to film the last day of the Mullet Toss Sunday at the Flora-Bama. If I filmed you on Sunday and you would like a copy of the clip message me on Facebook. I’ll do my best to get it to you! It was a pleasure meeting everyone hope to see you next year!